After 5 years in the Nordic market, and after 5 months together with DXC and their dedicated ServiceNow unit, Fruition Partners, we are launching our new logo. Our new logo needed to reflect and retain our history, the past, present and future. 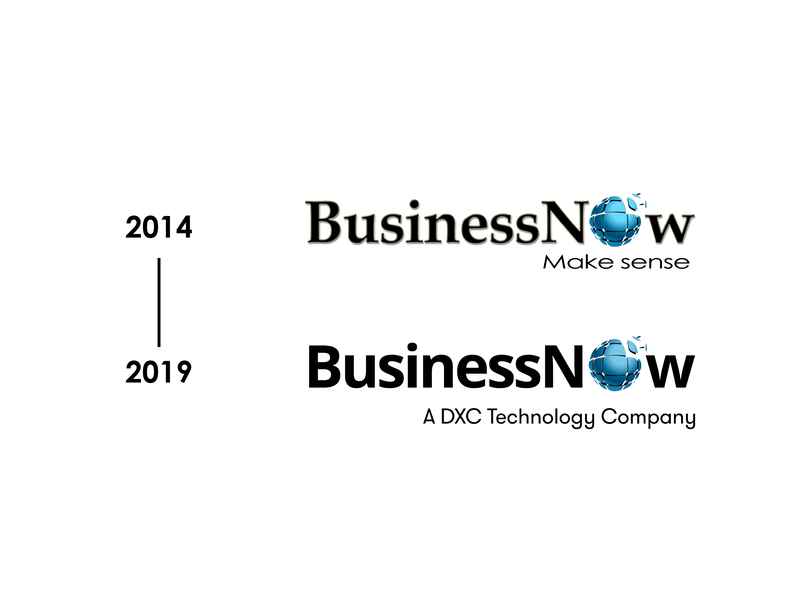 We continue to be BusinessNow, operating together with DXC – but we want our brand to reflect who we are today. The adding of “A DXC Technology Company” marks a new chapter in our continuous mission to broaden our potential and develope the aptitude of our team.